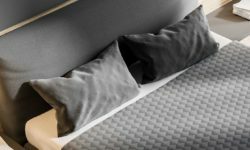 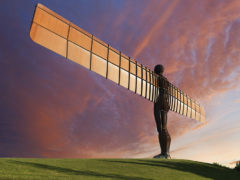 Tyne & Wear in the north east of England is ideal for a weekend break – whether you live in Scotland or as far south as London, given the rail links to the region. 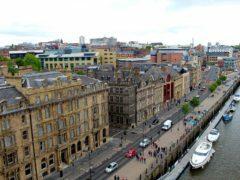 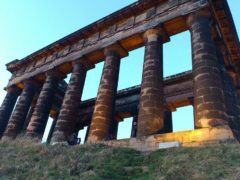 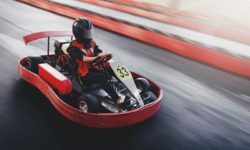 Enjoy a retail experience, party away the nights or visit a host of attractions in the industrial heritage of Newcastle, Sunderland, Gateshead and South Shields. 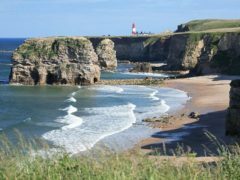 The north east county of Tyne and Wear, named after the two main rivers in the county, borders Durham and Northumberland, with the North Sea lapping against its coastline. 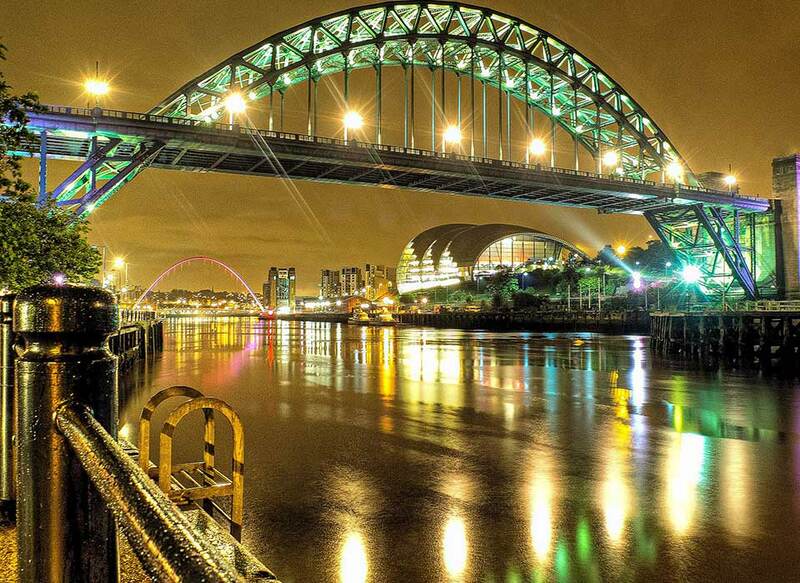 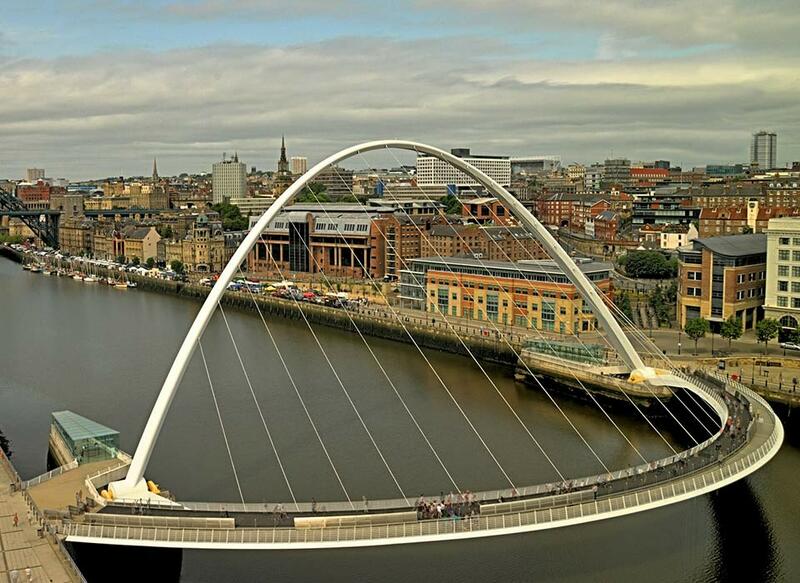 Tyne and Wear has a population of around 1,200,000 people. 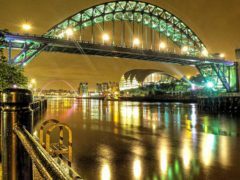 The main populations are centred in the cities of Newcastle upon Tyne, Sunderland, Gateshead, South Shields and Tynemouth. 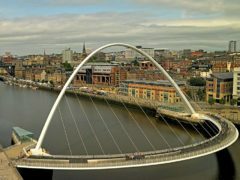 The landscape of Tyne and Wear is dominated by the River Tyne and River Wear characterised by the river bridges, including the icon Tyne Bridge, and the modern Millennium Bridge and complemented by green belts around the main conurbations. 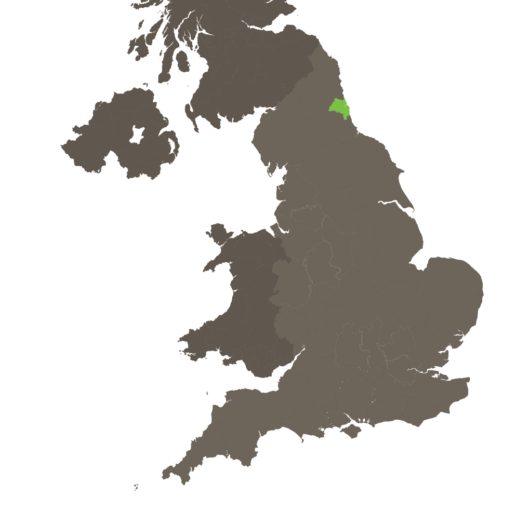 The county of Tyne and Wear was created in 1974 following the Local Government Act of 1972. 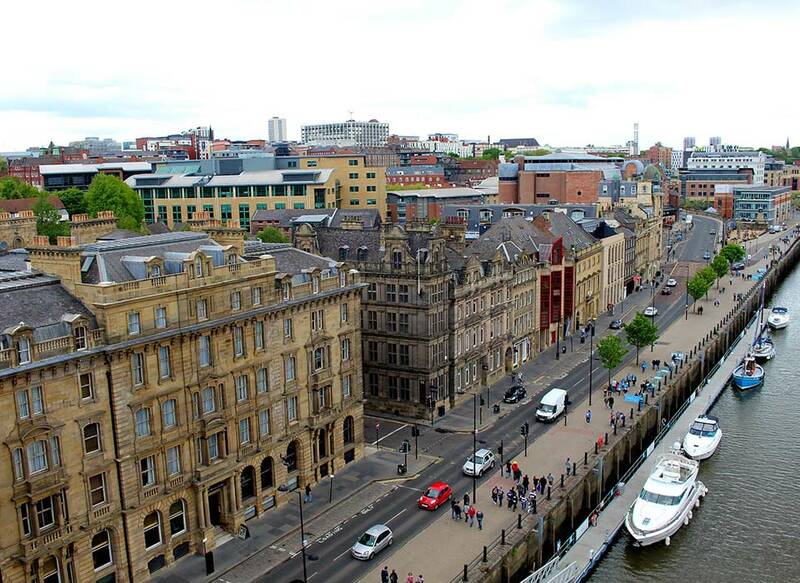 The city is famous for its part in the Victorian Industrial Revolution – coal mining, ship building and other heavy industry including armaments were synonymous with the region and many visitor attractions nod towards the county’s industrial heritage. 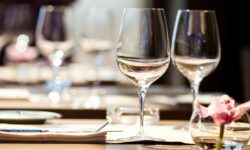 Today service industries and tourism are important components of the local economy. Tyne and Wear is accessed by road via the A1 and A1(M) where you will pass the icon Angel of the North. 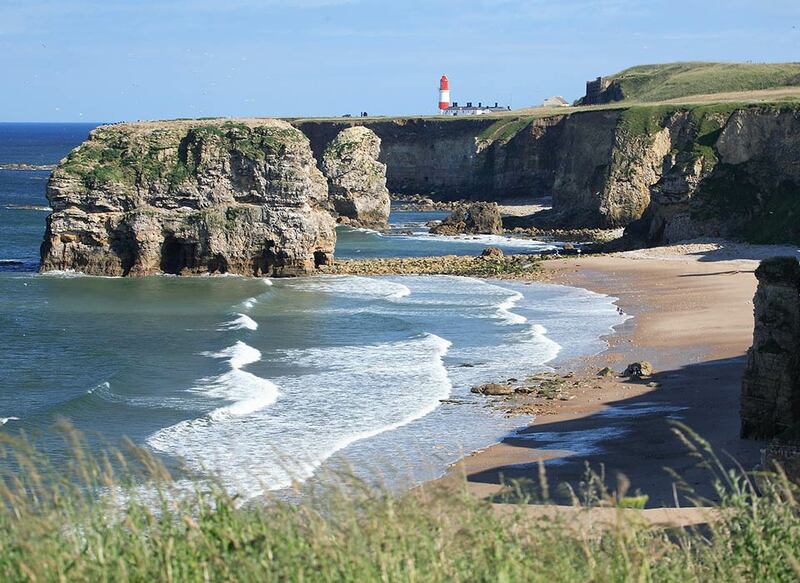 The A194(M) will take you out to South Shields and the A19 and A690 offer drivers a route to Sunderland. 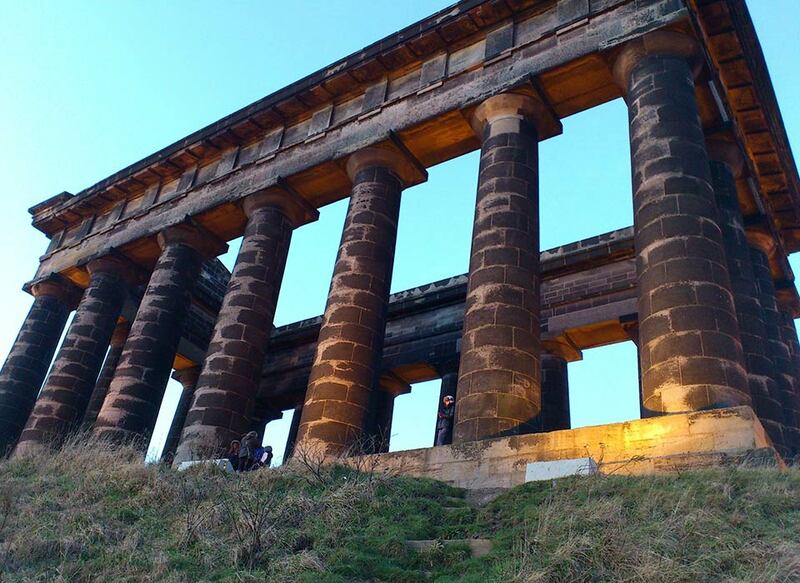 The county is well served by train, the East Coast Main Line stopping in the region on its journey between London and Scotland – making a possible weekend destination from both London and Edinburgh.